Narinder Mehta notably met with Dr. Martin Luther King Jr. when he traveled to Delhi University to give a talk. 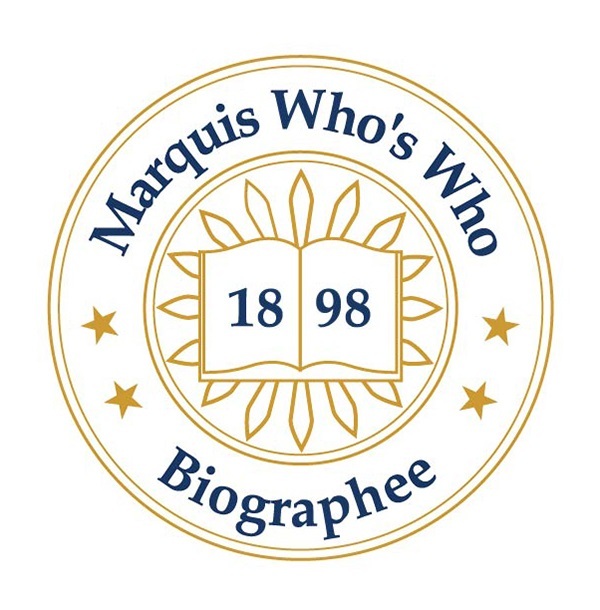 DOVER, MA, September 14, 2018 — Marquis Who's Who, the world's premier publisher of biographical profiles, is proud to present Narinder Mehta with the Albert Nelson Marquis Lifetime Achievement Award. An accomplished listee, Mr. Mehta celebrates many years' experience in his professional network, and has been noted for achievements, leadership qualities, and the credentials and successes he has accrued in his field. As in all Marquis Who's Who biographical volumes, individuals profiled are selected on the basis of current reference value. Factors such as position, noteworthy accomplishments, visibility, and prominence in a field are all taken into account during the selection process. 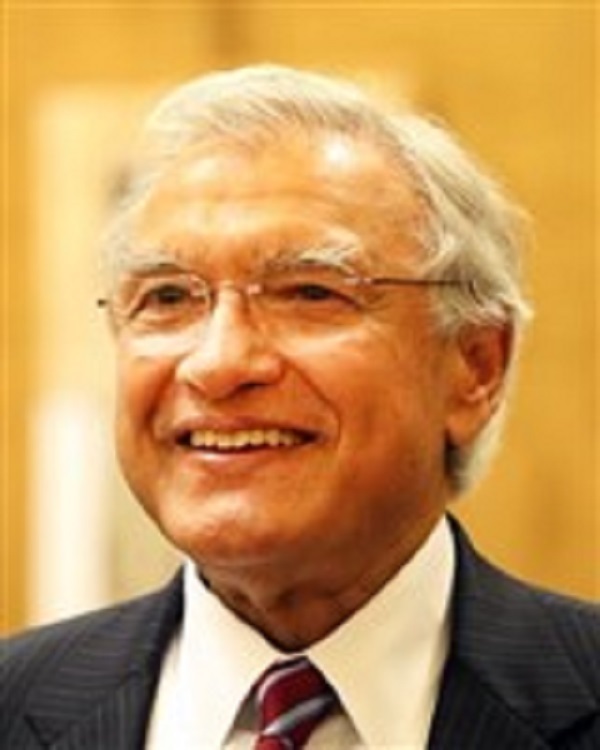 After initially earning a Bachelor in Commerce honors course degree from the University of Delhi in India in 1958, Mr. Mehta went on to earn a Master of Arts in industrial relations from the University of Minnesota in 1961. He started out as a program director at All India Management Association in 1963 and stayed there until he came to the United States in 1967. Swiftly growing as a sales trainee at American Express Company, Mr. Mehta soon became the director of national sales for American Express in New York City and progressed to vice president of sales for the same and senior vice president of Shearson Lehman/American Express. Currently president of Mehta Consulting, which he founded in 1997, Mr. Mehta has also worked as senior vice president of international marketing for Outsourcing Solutions, Inc., and senior vice president of marketing and sales for Capital Credit Corporation. Demonstrating unparalleled expertise in career-building, Mr. Mehta wrote “How to Get the Job You Want and Build a Great Career” in 2009, along with the bestselling “Five Steps to Your Next Job: A Powerful Manual for Job Search and Career Development” and “Ace Your Job Search in Five Steps: Powerful Techniques for Building a Successful Career,” which were published in 2011 and 2016, respectively. In addition to these accomplishments, he also worked as a senior vice president of Temporary Investment Funds from 1982 to 1985, and other mutual funds. His various professional accomplishments have brought him into contact with important political figures, and he notably met with Dr. Martin Luther King Jr. when he traveled to Delhi University to give a talk. Versatile in his interests and skills, Mr. Mehta won first place in the All India Inter-College Debate in 1958 and was the recipient of a Hora Medal from the Shri Ram College of Commerce at the University of Delhi the same year. Also interested in civic outreach, he was national vice president of the Muscular Dystrophy Association from 1984 to 1986. He had the honor of serving as President of Delhi University Students Union from 1958 to 1959. In recognition of outstanding contributions to his profession and the Marquis Who's Who community, Mr. Mehta has been featured on the Albert Nelson Marquis Lifetime Achievement website. Please visit www.ltachievers.com for more information about this honor.